How often do you check the condition of your garage doors? Probably not that often. However, if your garage opener won’t work or you have a damaged motor, you won’t be able to drive in and out of your garage. Do I need a repair or a new installation? Call 720-645-9178 today and let us come to your home to inspect your garage door. If the problem is fixable, we’ll use premium parts to restore it to its original condition. 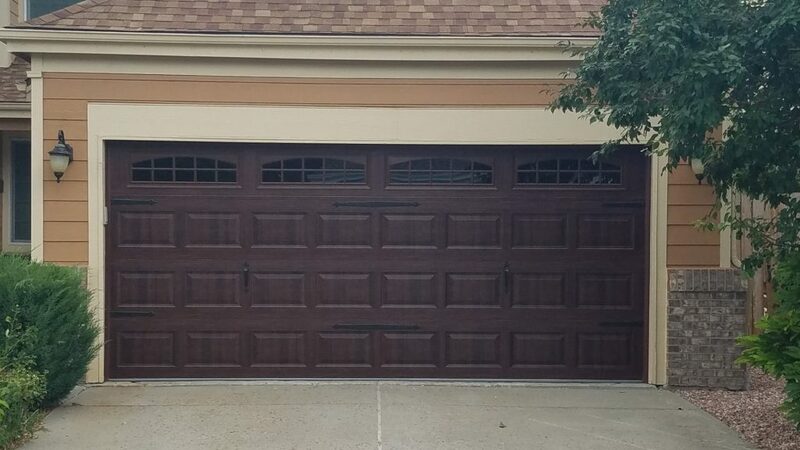 If the door is beyond repair, we’ll install a new high-quality garage door system for you. By relying on 1st Choice, you’ll never be stuck inside or outside because of a faulty garage door.